Skagit Valley College is accredited by the Northwest Commission on Colleges and Universities. 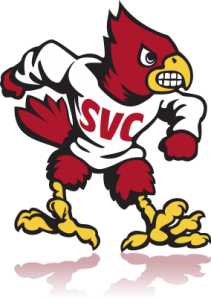 SVC received its first accreditation in 1948. Since that time, the College has been continuously accredited by NWCCU. NWCCU is recognized by the U.S. Department of Education as the authority on the educational quality and institutional effectiveness of higher education institutions in the seven-state Northwest region of Alaska, Idaho, Montana, Nevada, Oregon, Utah, and Washington. The NWCCU accreditation process is a seven-year cycle that includes a review by NWCCU staff, teams of peer evaluators, and the NWCCU Board of Commissioners. Periodic site visits in conjunction with a self-study report or ad hoc report.